During the year of 2012 I worked together with FINA MIA as a product and lookbook photographer. It was a fun and exciting project which gave me great joy. 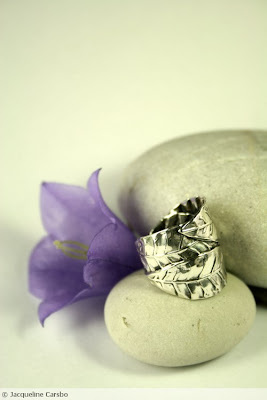 More information about their beautiful jewelry can be found at their blog or Facebookpage. 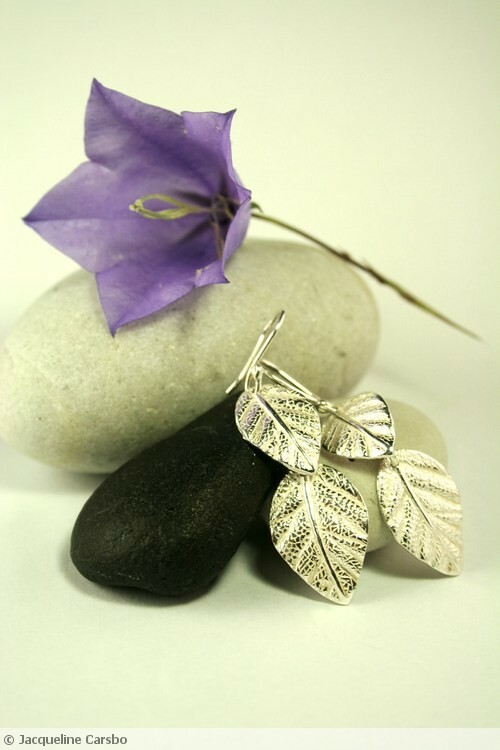 These product images are from the Silver Garden Collection, and the pieces are available for sale. As always, these images are copyright protected and are not to be used without written consent by the photographer.